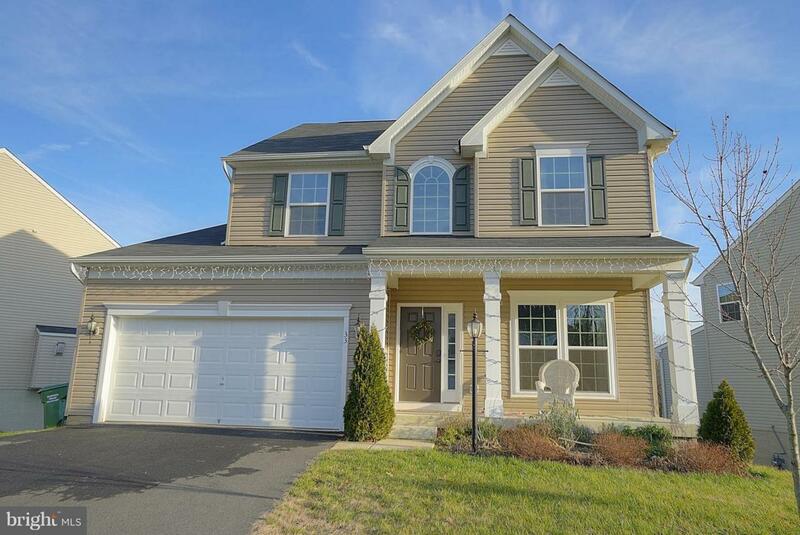 33 Taylors Hill Way, FREDERICKSBURG, VA 22405 (#VAST165632) :: Eng Garcia Grant & Co. This turn key home is a must see... 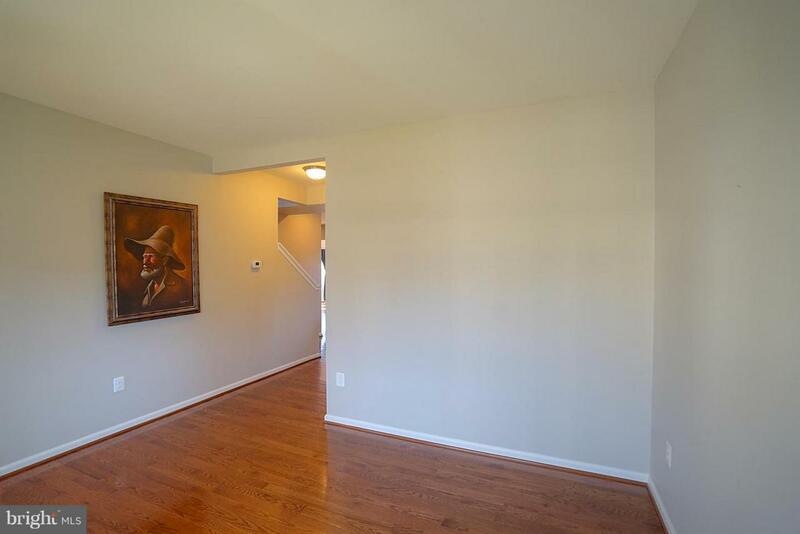 Upon entry you're immediately greeted by the gleaming hardwood floors that flow throughout the main level. A beautiful gourmet kitchen w/ an island and granite counter tops. 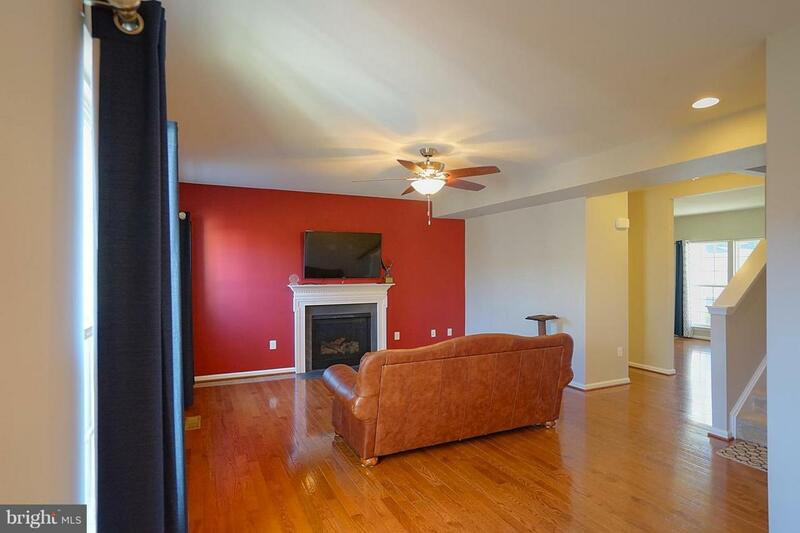 The kitchen is open to the large family room with a view of the gas fireplace. This home offers lots of great space for entertaining and several upgrades to include surround sound, wet bar, large deck, a partially finished basement w/a full bath. 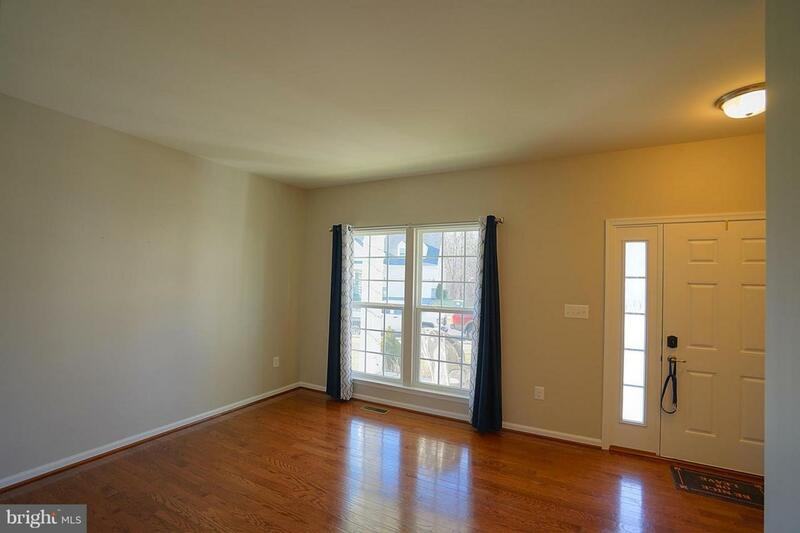 A spacious master bedroom w/ a walk-in closet and an en suite with dual sinks, a separate shower, and a soaker tub. The upper level offers an open loft to create a nice office space, game area, toy room, or an additional lounge area. Come check out this well cared for gem!